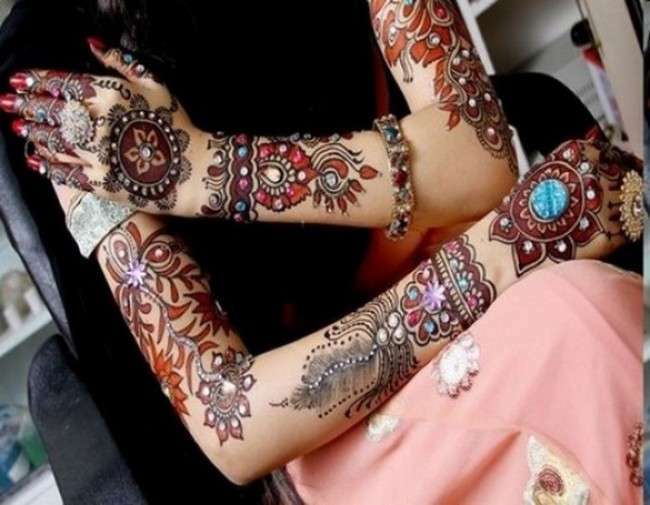 What is mehndi? 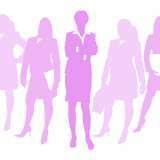 As we know this the traditional fashion in our country for girls and woman. 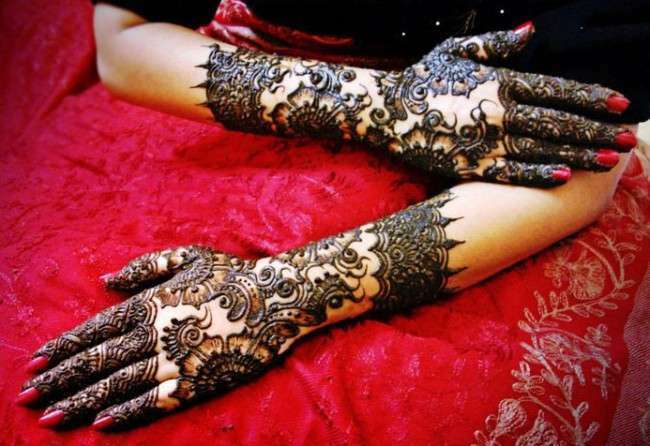 It is the art of painting on hands and feet in ornate designs with mehndi. It is a beautiful, pretty and mysterious art form that has been used for centuries to heal. 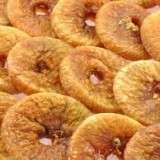 Mehndi is the paste of crushed leaves of the henna plant mixed with other natural ingredients, such as, lemon juice, eucalyptus oil and black tea. The paste is applied in the shape of design to the skin where you want and when removed several hours later, it leaves beautiful design. 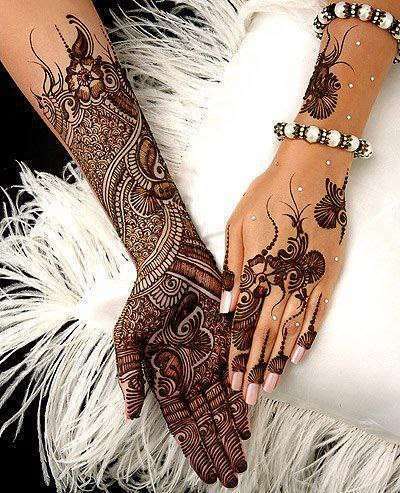 One thing that you keep in mind that each person’s skin takes differently to henna, as does the area of the body you choose to adorn. 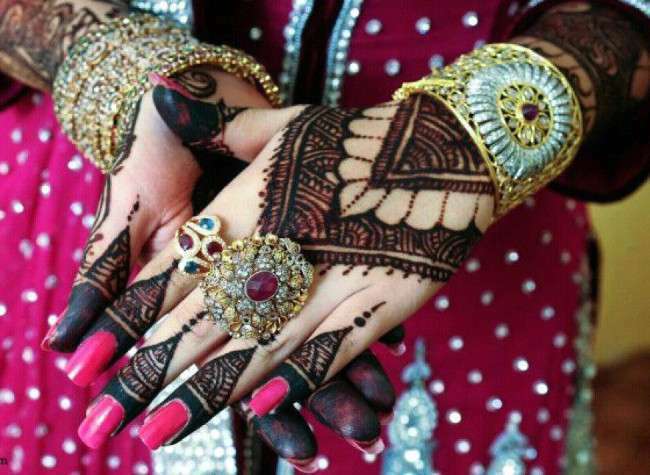 Mehndi is one of the fabulous art for the girls. It has always seen as one of the imperative and essential art in all the festivals and occasions. 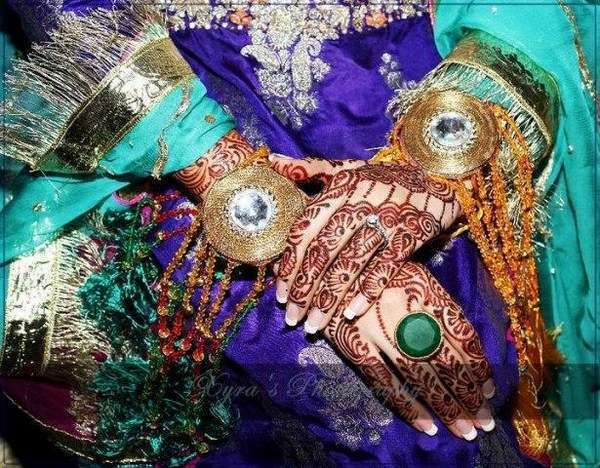 There is no wedding event complete without mehndi. 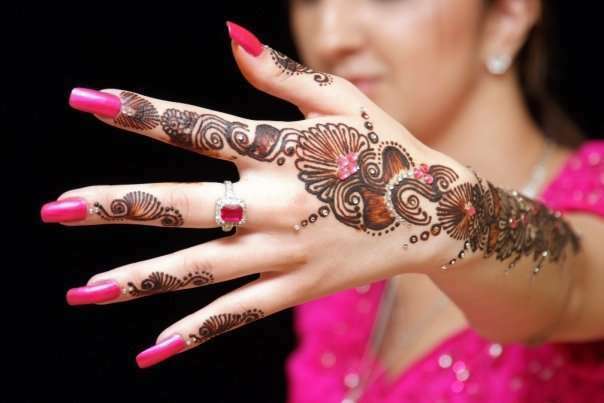 In every event mehndi is the first preference for all the girls. These designs have been kept as much simple and straight forward for the girls. 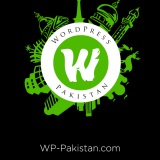 Mehndi has also been categorized with the Pakistan, Indian and Arabic mehndi designs that have been much elegant looking. 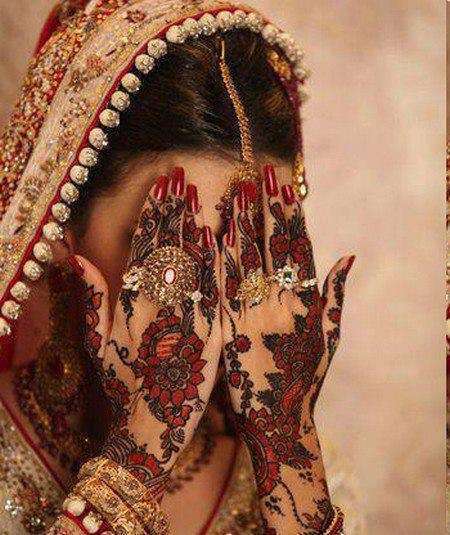 The Arabic mehndi is the traditional mehndi, it looks very different most of the brides used to make that design on their hands. 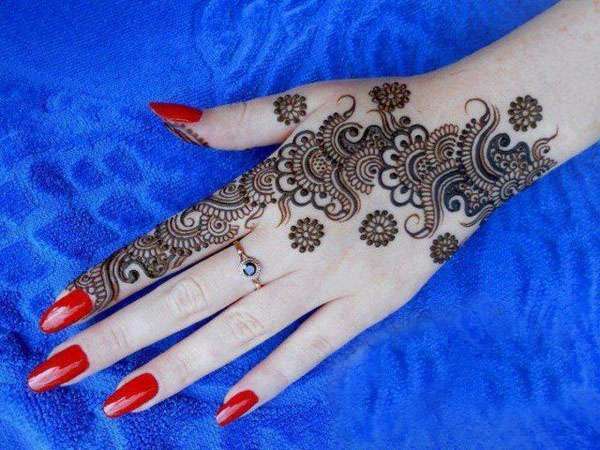 Most of the girls earn money through the mehndi design. 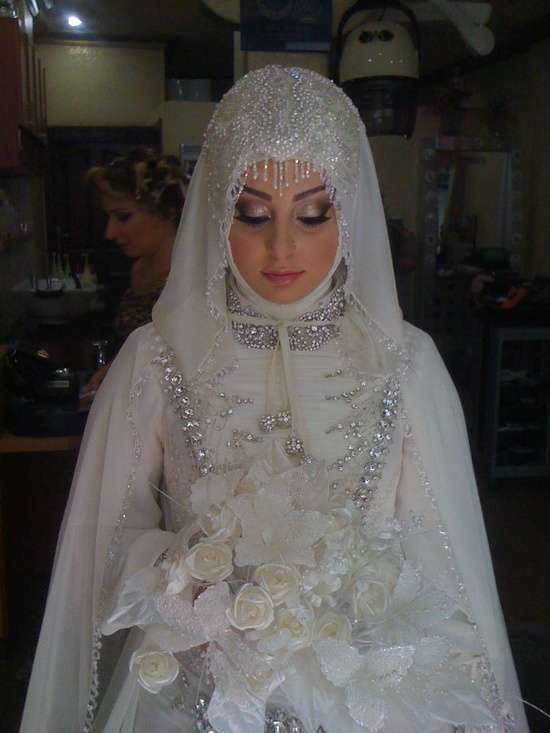 It is affordable for every girl.New Arabic & Indian mehndi designs 2013 for woman and girls. 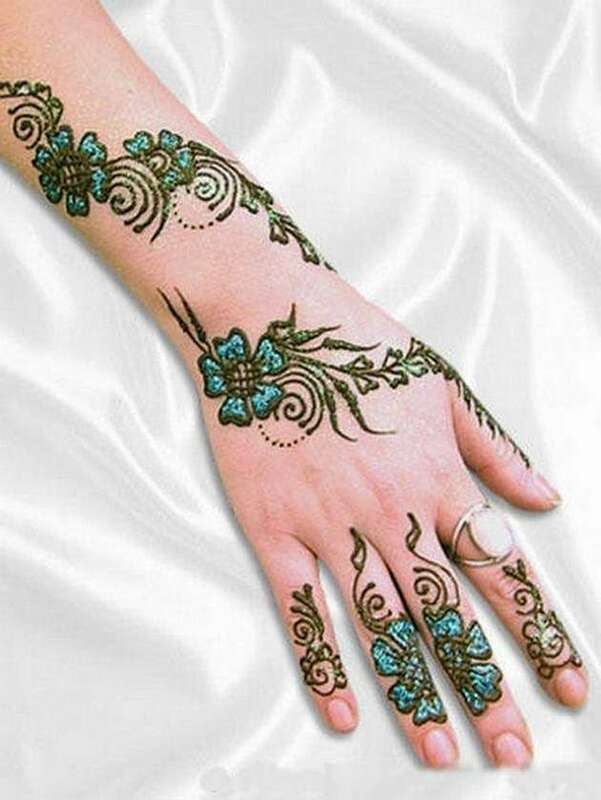 Mehndi design collection 2013 is all about latest and beautiful mehndi designs for the upcoming Eid. Women and girls celebrate the chand raat. 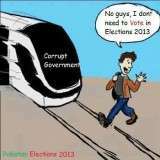 They decorate their hands with mehndi on chand raat. 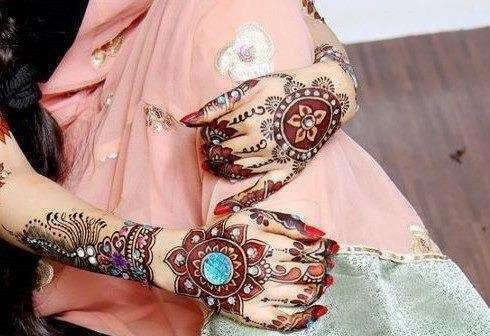 We are pasting some picture of bridal mehndi that’s look very beautiful and elegant style. 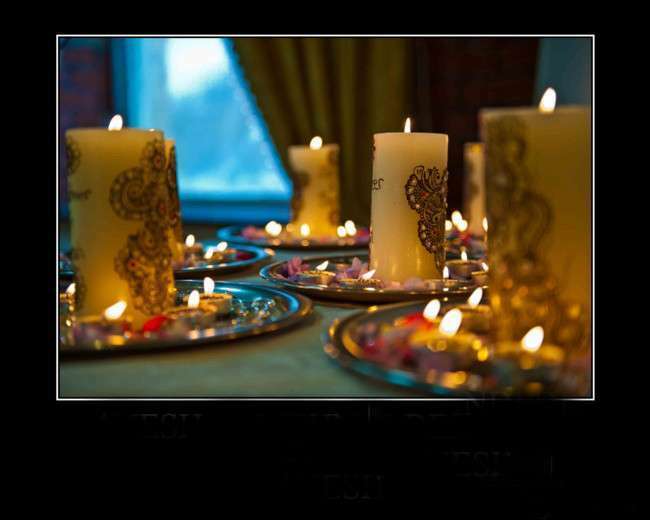 As we know mehndi has a great smell, and once you use the mehndi designs 2013 you will love your hands.